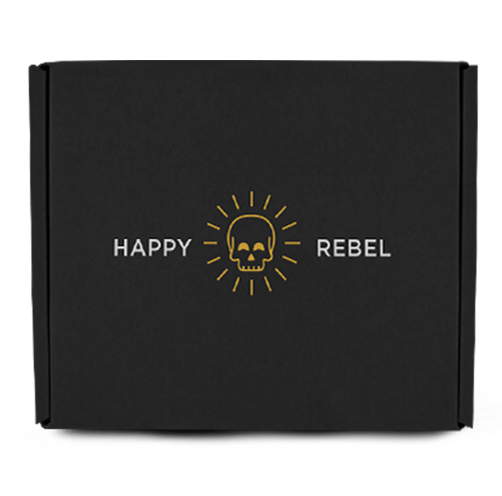 Gifting code for one Happy Rebel Box. A code is emailed to the gift recipient for redemption, or you can provide your own email address so that you can forward later. Recipient redeems code at checkout.